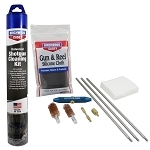 This handy universal kit works equally well for pistols, rifles and shotguns. 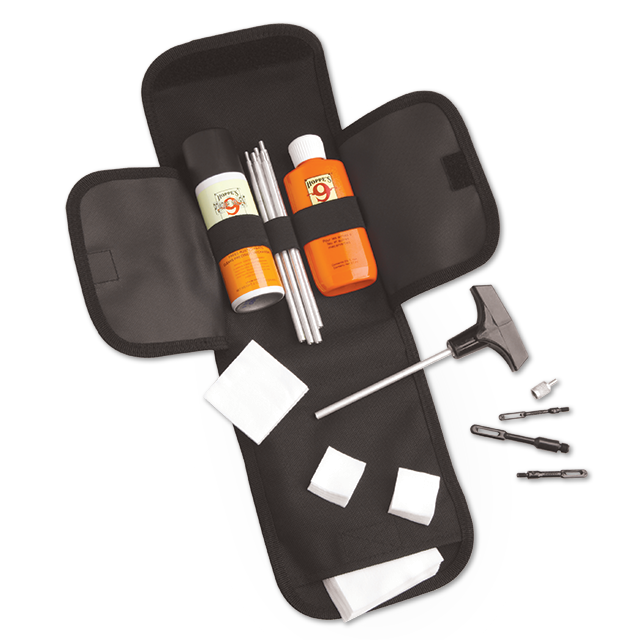 Accessories are neatly packed into a rugged soft-sided case that attaches easily to a belt or fits compactly into a box or bag. 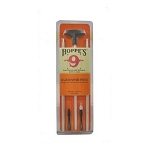 Contains all necessary accessories except for brushes, with plenty of added room for things like Hoppe's silicone cloth and cleaning brushes. 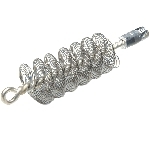 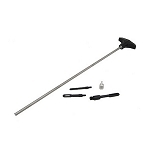 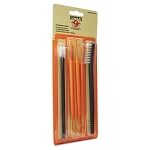 Specially-designed cleaning rod uses single rotating handle for all types of firearms. 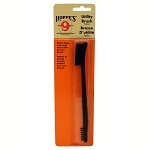 Great to have along when you can't pack a full size Hoppe's cleaning kit.